James Harden can only do so much. Without Chris Paul or Eric Gordon, he’s been a complete tear but the Houston Rockets just suffered another blow to the squad. 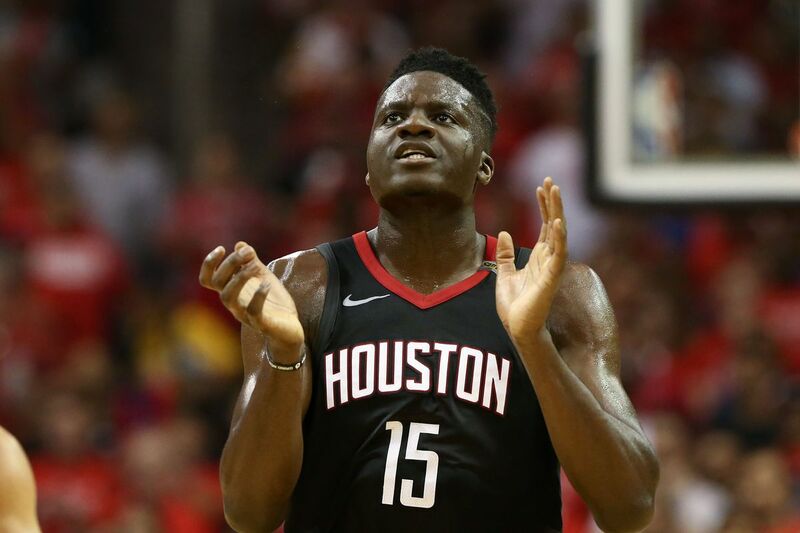 The team announced today that Clint Capela went for an MRI and suffered ligament damage in his right thumb, officially taking him out about four to six weeks. He may see a specialist in the near future for a second opinion, but for the moment, the Rockets will be without their big man for at least a month. The injury happened during Houston’s loss to Orlando, as he got hit on a lob. Capela has been averaging 17.6 points, 12.6 rebounds and almost 2 blocks a game this season and is an integral part of the team. The Rockets are currently the sixth seed in the Western Conference and face an uphill battle with three of their best players out of the lineup. Though Harden can carry the team, the question is, when will he run out of gas?